A small selection of my work is available in the shop at Clifton Park Museum, Rotherham. For other requests please email me. I am interested in geology. If you are, take a look at Scott Engering's wonderful images. 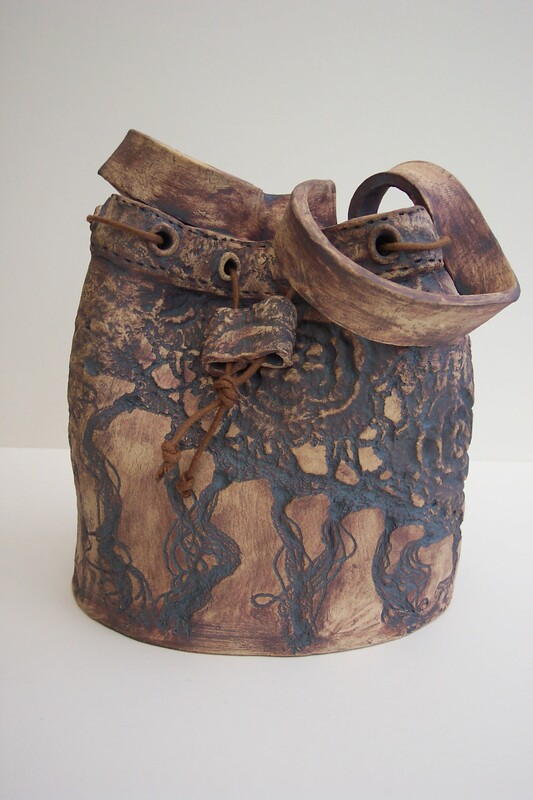 For beautiful raku-fired pottery and much, much more see Steve Booton's website. For glass, photography plus a multitude of other crafts see Candice Crafts. For anyone interested in studio pottery see Northern Potters Association. If you would like a website creating please contact me by this form for the details of my website designer. If you do Facebook you can me.